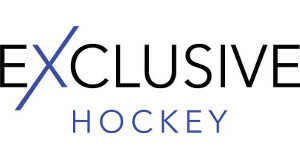 We have recieved confirmation from England Hockey this morning to say that we've passed ClubsFirst which means that we are now an accredited England Hockey Club. This enables the club to apply for bigger grants to help the growth and sustainability of Lincoln Roses. A massive thank you goes out to everyone who has been involved in enabling the club to achieve this in a year.